Well, that certainly didn’t take long. 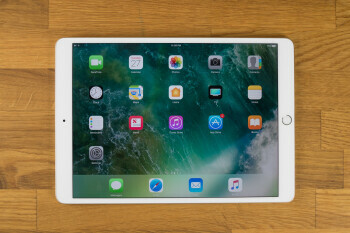 It was only a few days ago that we told you to expect big discounts on the technically discontinued 10.5-inch iPad Pro and 7.9-inch iPad mini 4 from reputable third-party retailers, and one of the most reputable such sellers already allows you to save quite a bit of money for a limited time. Previous articleTrailer Of Modi’s Biopic Is Out, The Story Of The Chaiwala Will Amaze You. Next articleSpecial Olympics 2019: Indian Athletes Are Creating History By Winning 362 Medals.